Posté le 8 February 2019 | Categorie : News. 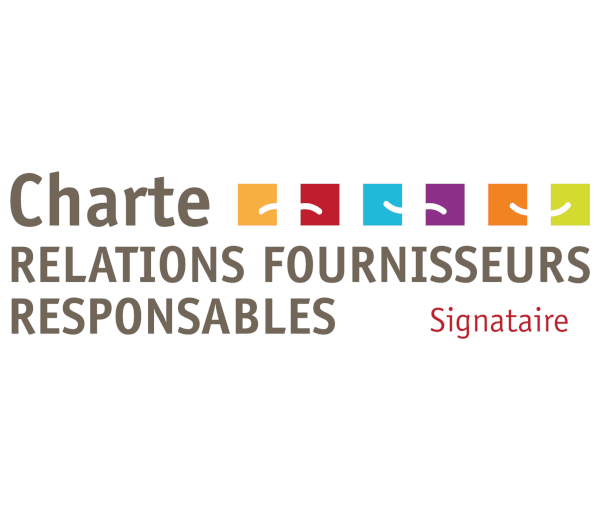 What is the Supplier Relations & Responsible Purchasing Charter? In 2010, the Charter for Inter-company Relations (now known as the Responsible Supplier Relations Charter) was created with the aim of raising awareness among economic players of the issues inherent in responsible purchasing and the quality of customer-supplier relationships. The NAC and the Business Ombudsman are committed to improving the purchasing practices of our businesses and public services. This is to support the national economy by emphasizing the partnership approaches, the dialogue and the know-how of the purchasing professionals.